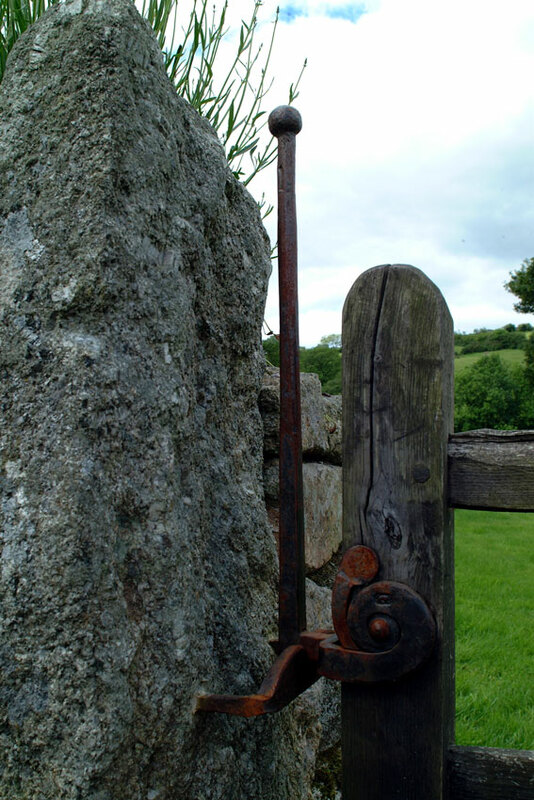 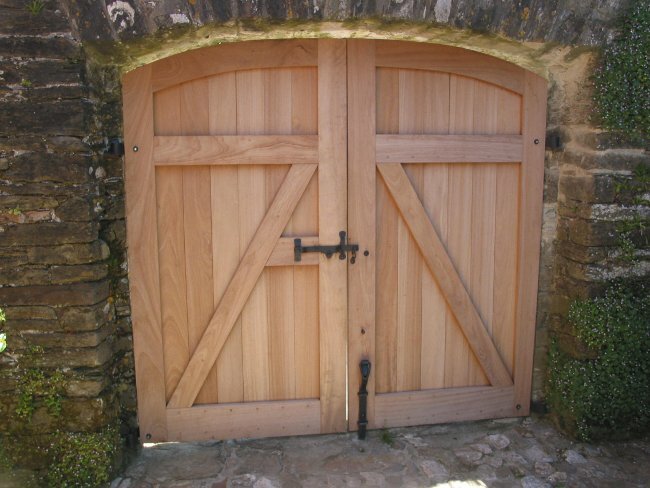 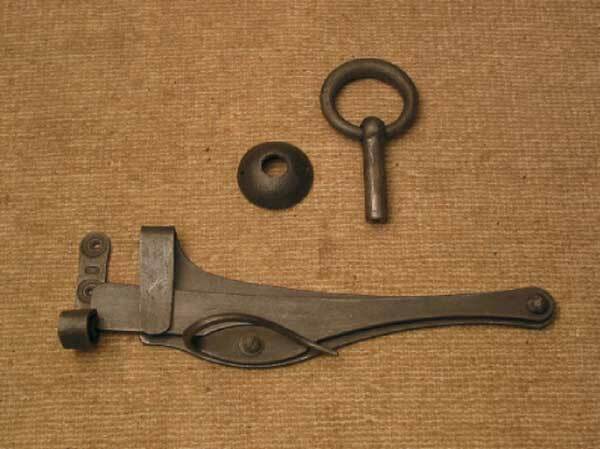 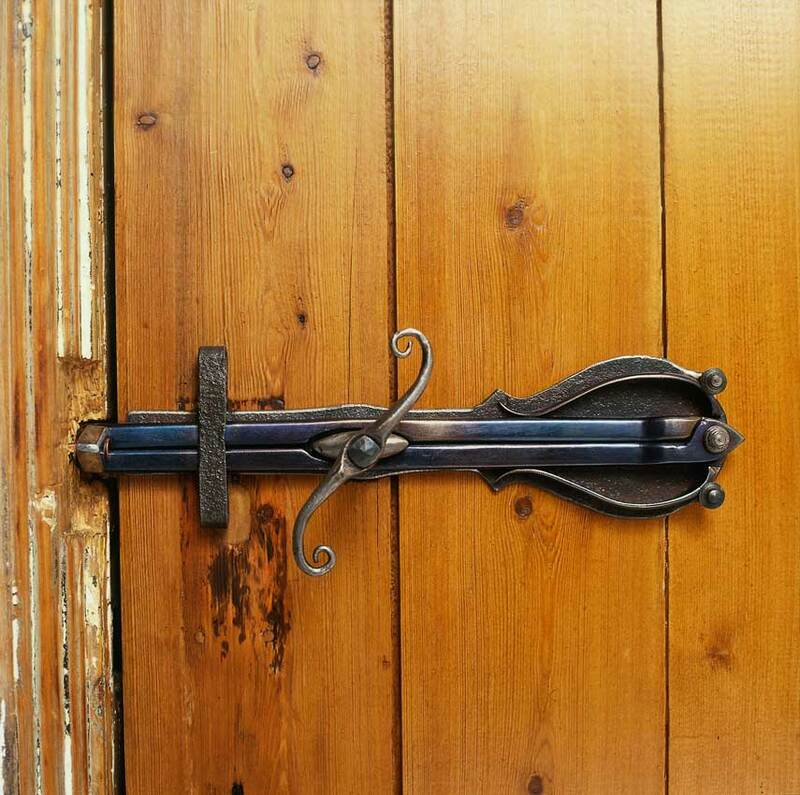 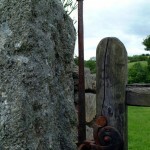 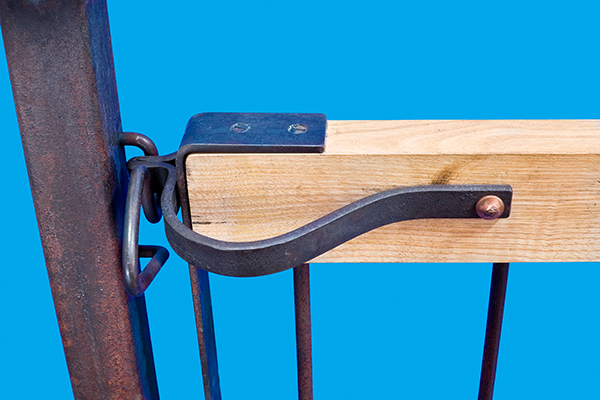 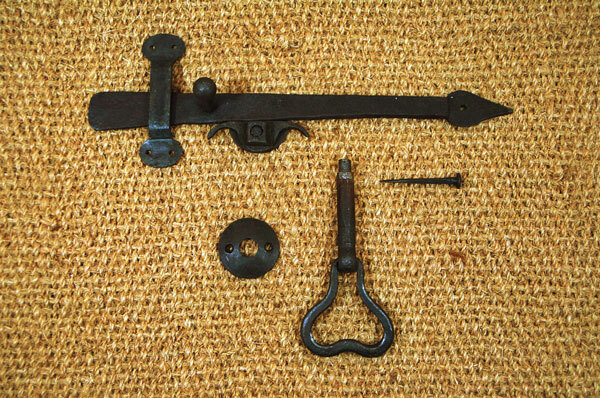 ‘In the day’ the blacksmith would have been the man to go to when you needed to hang a door; hinges, nails, latches, locks and bolts would all have come from the forge, in levels of complication and finesse attuned to your pocket. 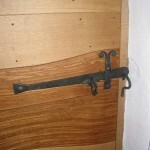 While palaces and great houses would often have had locks and latching arrangements of great beauty and intricacy, artefacts that could have taken months and even years of the craftsmans’ time, even the humblest of dwellings, on much smaller budgets, needed to hang, open, close and bar their doors. 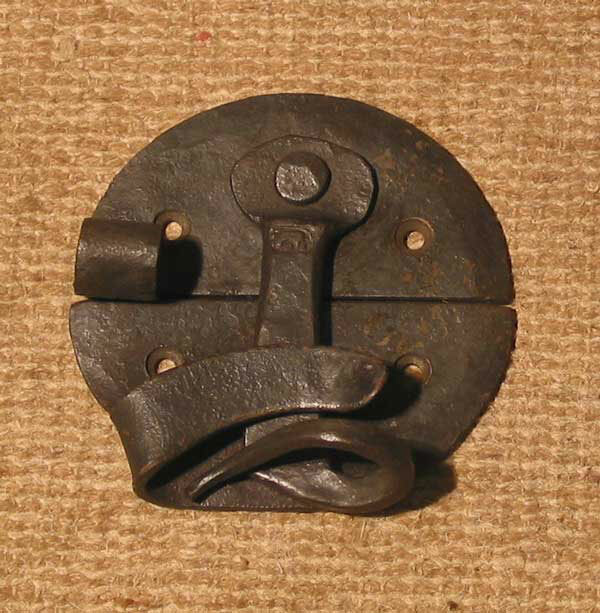 Today mass production allows complicated and functional mechanisms to be made cheaply and well. 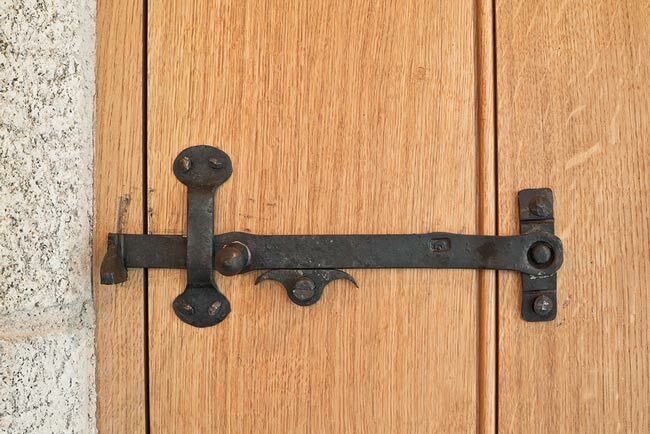 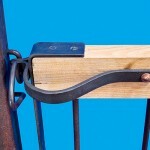 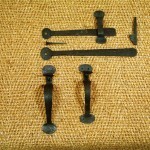 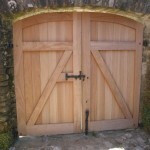 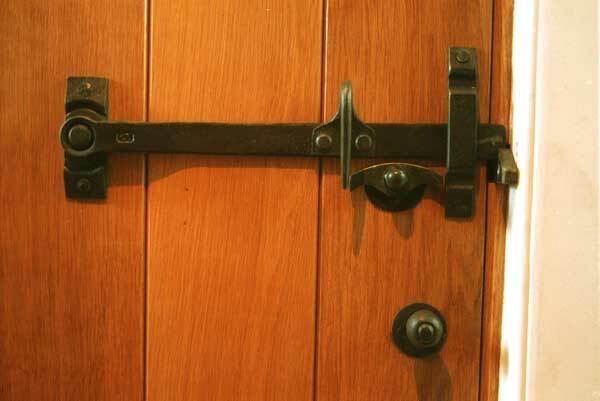 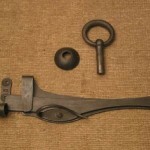 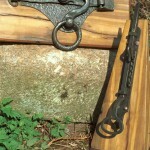 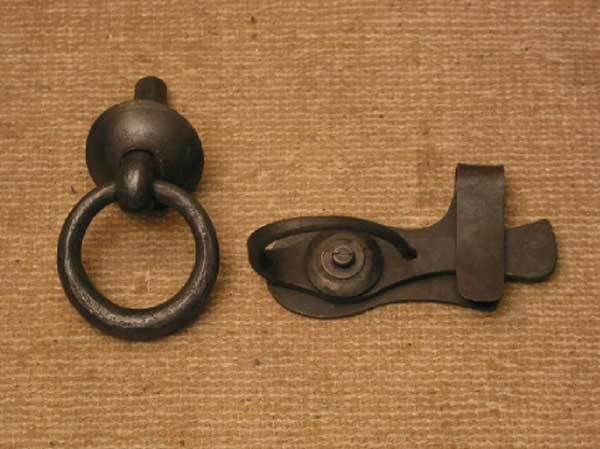 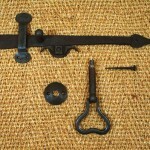 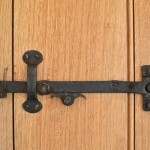 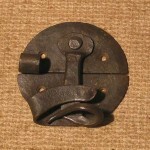 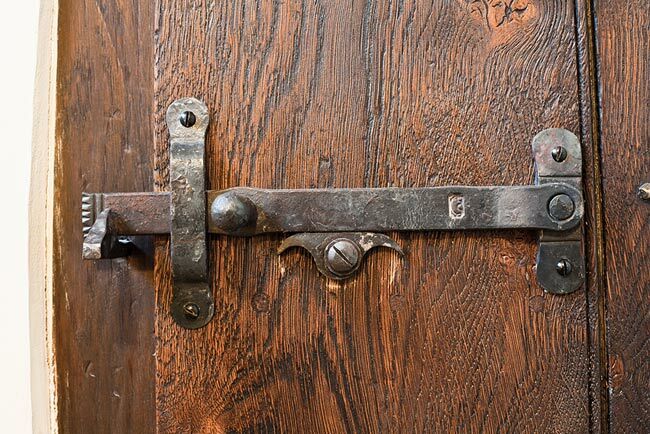 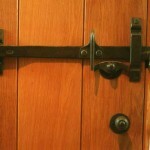 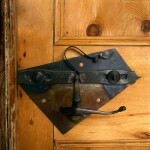 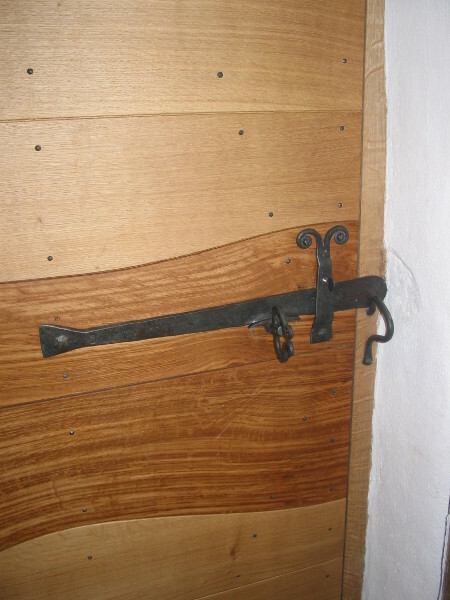 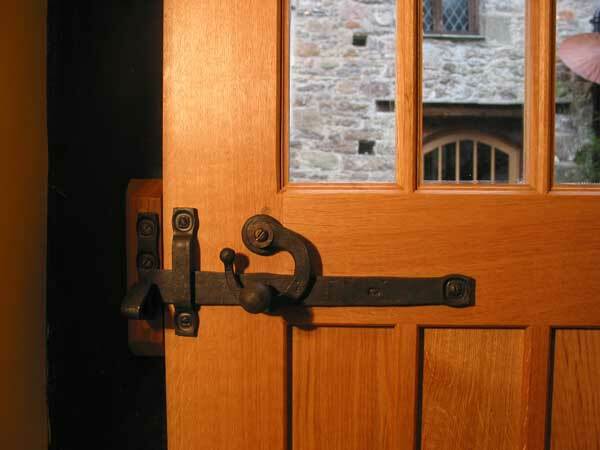 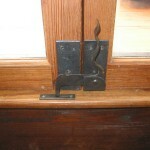 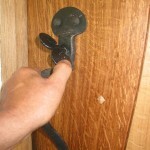 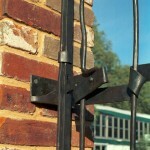 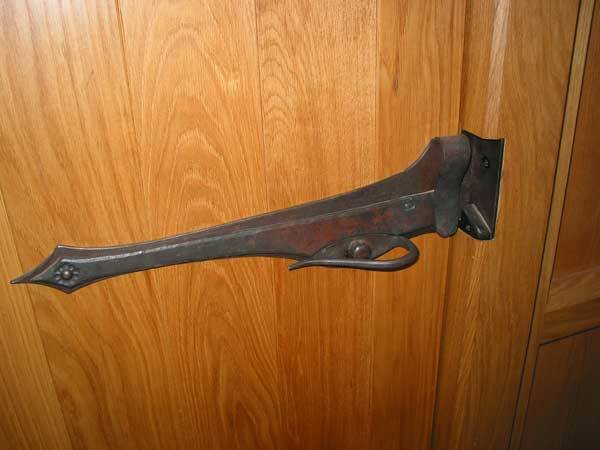 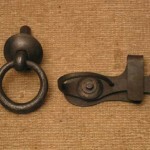 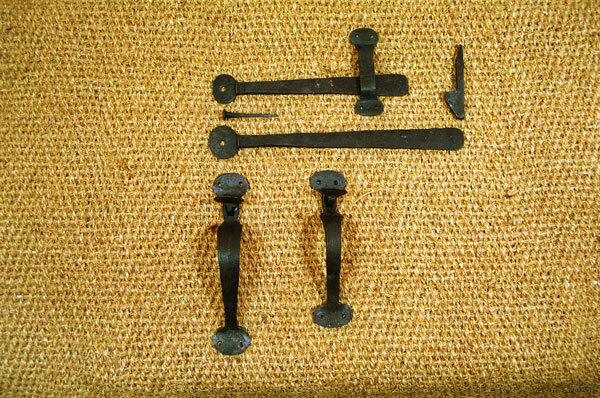 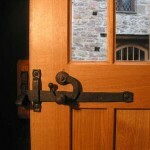 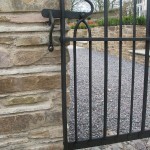 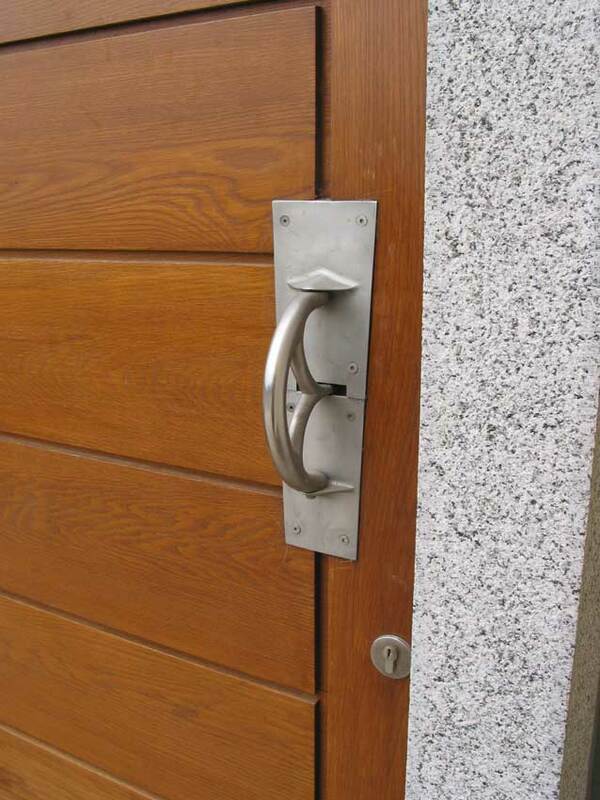 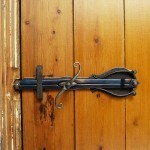 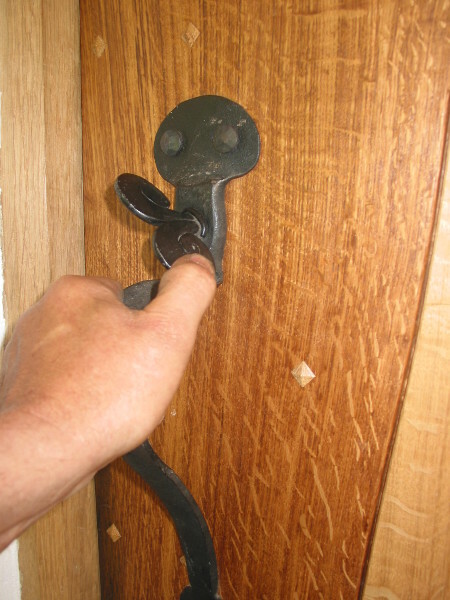 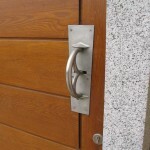 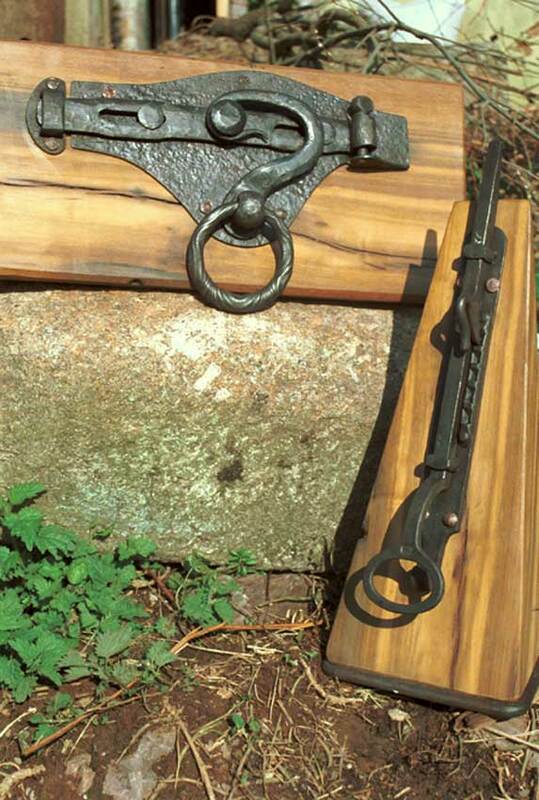 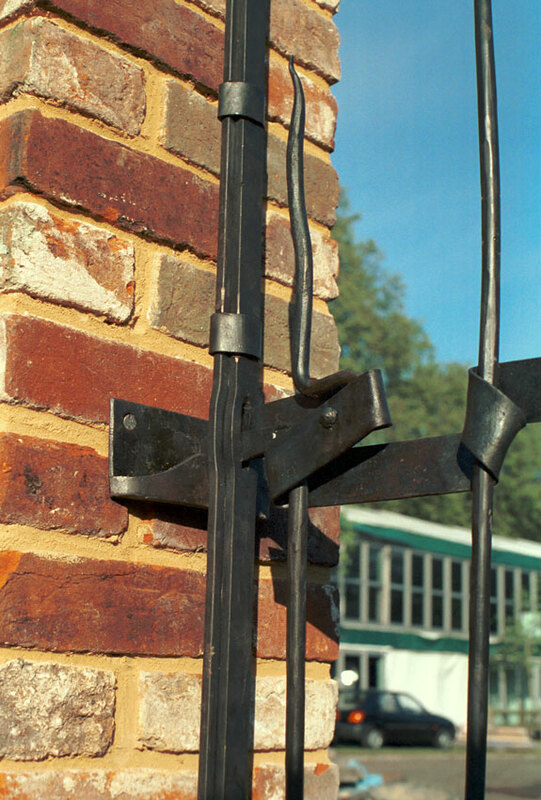 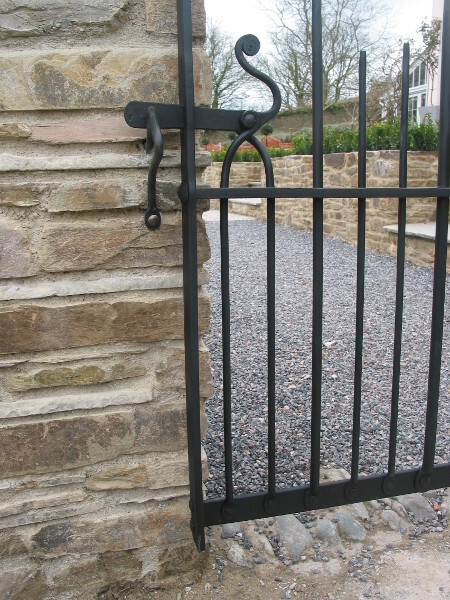 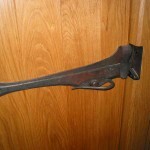 The mortice latch and lock – discreet, effective and available in myriad shapes and sizes – are the default setting for most doors, and, as a result, the lever handle and the door knob – both objects that lend themselves to industrial methods and therefore available in a vast variety of both form and quality – rule supreme. 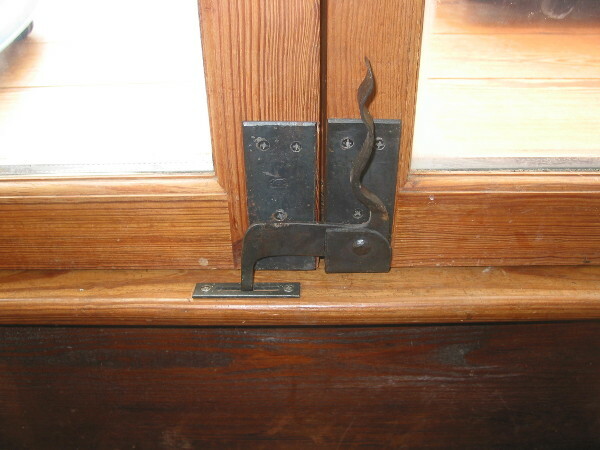 You might suppose that the 21st century smith is going to be out of a job when it comes to doors.